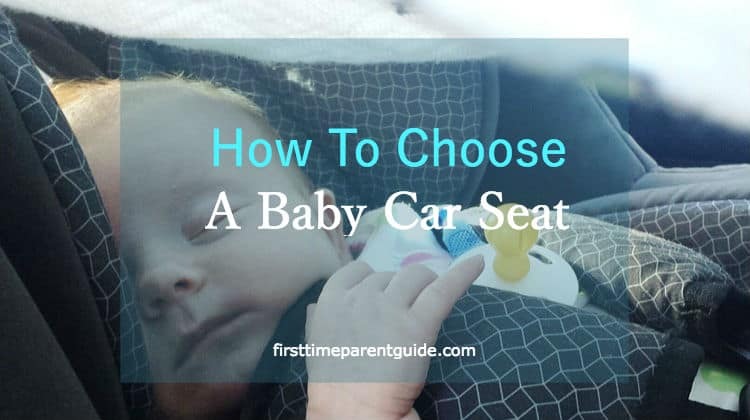 How do you choose the correct car seat? How do you know it is what you need to get? 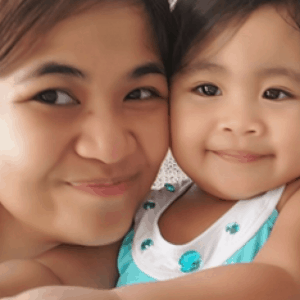 How do you make sure your child is safe all the time? 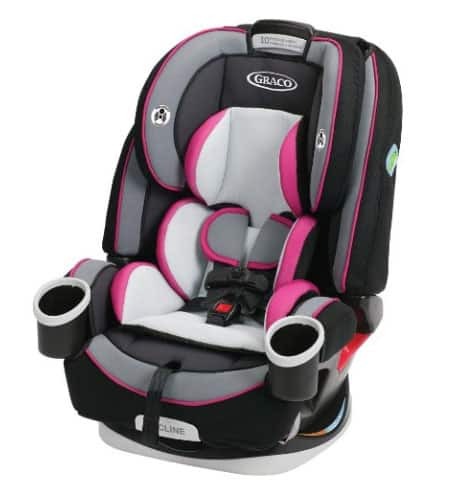 Read on to learn more How To Choose A Baby Car Seat. One of the first and most important things first-time parents should take the time to select and consider buying is the infant car seat. These seats can carry babies as light as four pounds and up to 40 pounds depending on the model. While some countries would allow you to bring your newborn home from the hospital without a proper means of transportation, most States would require a newborn baby to be carried back home using an infant car seat. While some soon-to-be parents would take weeks or even months to research what brand or model they should get, keep in mind that it all boils down to several guidelines. Does It Fit Your Vehicle? No matter how safe the car seat is, if you cannot fit it into your vehicle, it’s practically useless. Do your research about the compatibility of your vehicle and the car seat you are eyeing for to make sure you will not struggle to try to fit the seat in. 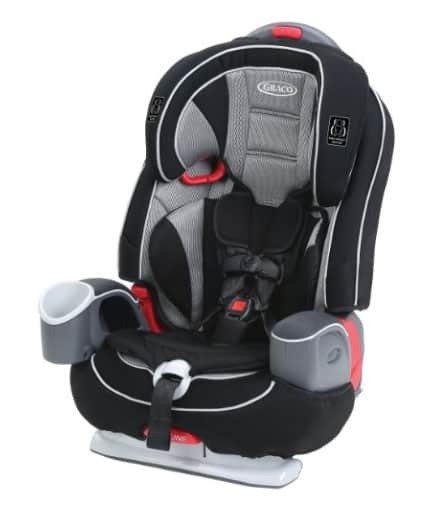 In some cases, the base of the car seat is too long and therefore would require you to move the front seat all the way to the front just to accommodate the base of the car seat. While some parents are fine to install the seat vehicle carrier using the seat belt of the car instead of the base, you might as well maximize using the car seat base which usually comes together with the car seat carrier. Again, make sure that the car seat can fit into your vehicle nicely. When accidents happen, a correctly installed car seat can save your baby’s life. It is, therefore, a must that the seat you are buying is relatively easy to install. And no matter how confident you are that you have done it correctly, it is best to have an expert double check your installation. Make time and go to your nearest fire station to let them have a look. Better safe than sorry. Is It Easy To Take In And Out Of The Car? When you are traveling alone with your child, you need all the convenience you need. You should be able to lock the car seat carrier securely into the base as quickly as you need. You should be able to remove it easily as well when you have to. Is It Portable Enough To Transport Around? While it is true that the weight of the car seat carrier has some bearing on how safe the car seat is, it is not an overall gauge to judge the seat’s safety. A lightweight car seat installed correctly is better than a heavy car seat installed incorrectly. As long as you know you have a correctly installed car seat; a lightweight car seat carrier would be your best friend. 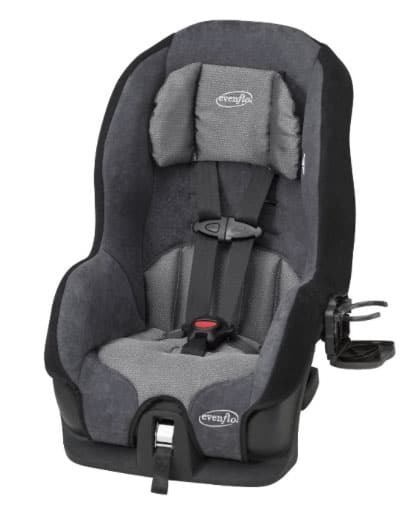 If your husband is not around and you don’t have a stroller frame or a travel system stroller to connect your car seat base into, LIGHTWEIGHT should be your primary concern. You should not be struggling to carry around the car seat carrier while you are out of the car. You also don’t have to be a professional weight-lifter to afford to take the seat comfortably. Also, take note how easy it is to use the handles of the seat for you to carry it around conveniently. Is It Easy To Secure Your Child Using The Buckles? Some seats would provide the luxury to buckle your child quickly using just one hand. Most of the first time parents would struggle to figure out how to snap the buckles together securely. With all the other concerns first time parents are attending to, a no-brainer buckle would be a life-saver – or sanity-saver. See this video on how you should put your infant car seat carrier correctly if you do not have the car seat base. Kids grow differently. Some children can use infant car seats for as long as nine months while others for only as short as three months. Always keep in mind to let your kids ride rear-facing for up to two years old ideally. Always check your little ones’ height and weight to make sure that they still follow their seat’s capacity. Expect that you will have to move your child to a convertible seat before they turn one year old. In general, your baby will outgrow their infant car seats in terms of height limit even before they reach the maximum weight limit of the seat. It can cause frustration for some parents as some babies grow very fast and they will have to transition their children into a convertible seat sooner than they expect. Convertible car seats should be ready anytime as you don’t know how fast exactly your child will outgrow their infant car seats. Convertible car seats are too big for newborns and should, therefore, be used only once your child reaches the maximum height limit of their infant car seats. To ensure utmost safety, it should be kept rear-facing until your child is around two years old. Only then can you make them face forward. Many convertible seats can accommodate kids of up to 65 pounds. One thing to note is that, convertible car seats cannot be taken out of the car. By the time your child is already using a convertible car seat, you should have an alternative way to transport your baby while outside the car – be it a stroller or a baby carrier. Toddler booster seat is meant to be facing forward only. If you are transitioning from an infant car seat, it is always best to transition to a convertible car seat instead of a toddler booster seat. Reason being is that convertible car seat offers both rear-facing and forward facing capability, and your child must remain rear-facing until the age of two. 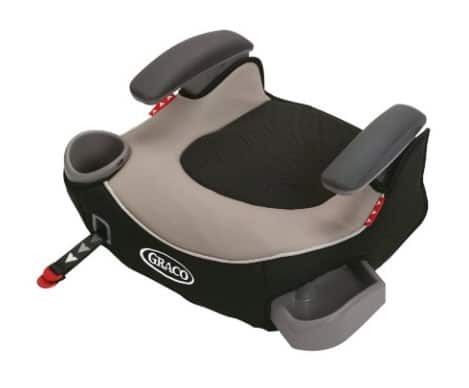 If your child has already outgrown the convertible seat and is not yet ready for a booster seat, then a toddler booster seat would come in handy. While the backless ones offer the convenience of being portable, high backs would still be considered safer as they provide some side protection should there be an impact coming from an accident. While some countries still don’t have booster laws, many States require children as heavy as 80 pounds (generally around eight years old) to be seated in a booster seat. An all-in-one car seat is designed to carry your babies from the time you brought them home from the hospital to the time they are ready to use the seat belt of the car in booster mode. Sounds very promising but most of the time they work perfect for one function but needs improvement to cater another function. It is a tempting money saver, but be prepared to meet certain frustrations if it doesn’t provide what it promises to do. 1. Car seats have expiration dates. Always check for it. 2. Be sure you are using seats that are compatible to your child’s weight AND height. 3. A properly installed infant car seat base should not be able to move more than one inch side to side. 4. You should not be able to pinch the straps of the harness on top of your infant’s shoulders if the harness is secured correctly. 5. You should never put an infant car seat carrier in your grocery cart while shopping. I hope I have enlightened you with the basics of the car seats. It can be challenging to learn all the installation, but once you get past that stage, everything will just be a piece of cake. Regardless of whether you buy a cheaper or more expensive model, the KEY to your child’s safety is correctly installing it and properly buckling your child to safety. The rest can all be easily dealt with. If you have any questions, please feel free to leave them below and I’ll come back to you as soon as I can. Installing car seats, for infants, isn’t just a matter of picking the first one you like and slapping it on your vehicle. The first thing you have to do is make sure that the car seat you’ve chosen will fit in your particular make and model of car. Once that is done, no matter how savvy you think you are, go to the fire station and get them to install the car seat correctly, because they have been trained to do so. And once it’s been installed is it easy to take in and out of the car? Ask if you can get the buckles to secure the child in quickly so they are safe? Also, having a lightweight carseat should not be the primary concern for the parents. The primary concern is always first and foremost safety for the infant.